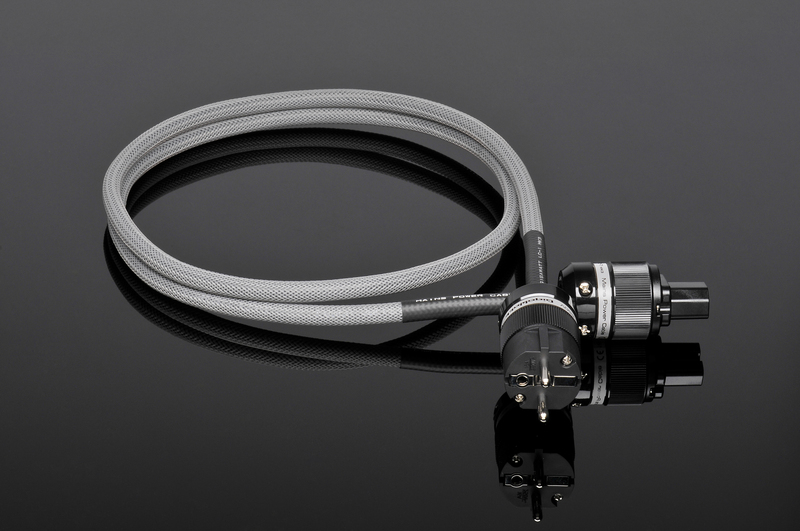 LC-1 MK3 is a new, improved version of the cheapest, shielded power cable made by GigaWatt. The LC-1 MK3 was designed to provide power to budget audio-video systems. This high quality power cable is also the standard accessory supplied with all company conditioners and power strips. In the improved construction of the cable a new conductor was used, made from a material of high conductance, allowing lossless energy flow. The wires consist of a bundle of four solid-core conductors, each with a cross-section of 16 AWG, made from high purity electrolytic copper. The isolation of the conductors is made from polyethylene, and the external isolation of the cable from PVC. The cable is additionally protected by a black, plastic, abrasion resistive braid. The construction of the cable guarantees a reliable, not throttled by anything, current flow and does not allow interference to appear on the output. The very low impedance of the cable, resulting from the high cross-section of the conductors, and the way they are connected to the plugs, guarantees a vast current reserve. On the other hand the relatively large capacitance, being the effect of the spiral geometry of the wires and the properties of the dielectric, result in splendid filtering and damping capabilities of a wide spectrum of interference. The cable wires are protected with a static shield made from plastic laminated aluminum foil and a fillet wire. The tight construction of this shield, which covers 100% of the cable surface, effectively protects against all external interference and does not allow for any internal interference to spread in the cable. The cable LC-1 MK3 is equipped with solid, high quality plugs, with large contact surface, which ensure reliable current flow from the power grid. The contacts of both plugs were demagnetized. All connections are bolted, without the use of solder, what guarantees outstanding reliability and optimum performance. 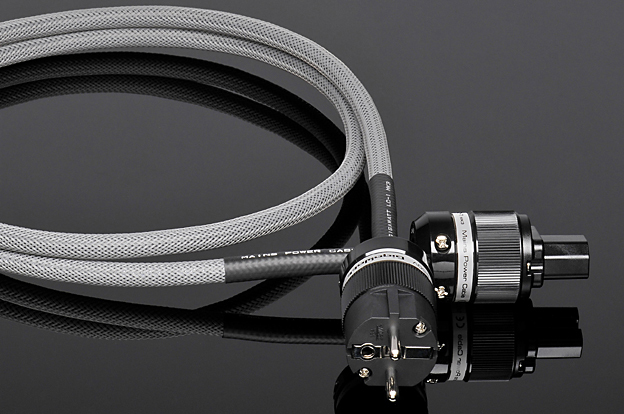 The GigaWatt LC-1 MK3 is a power cable, which splendid electrical properties bring an immediate and clear improvement in sound and picture quality in all audio-video devices. 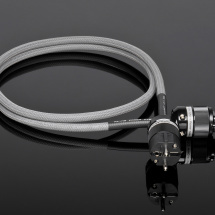 Universality of usage, musicality and sound culture at an attractive price are the undeniable assets of this high quality power cable.